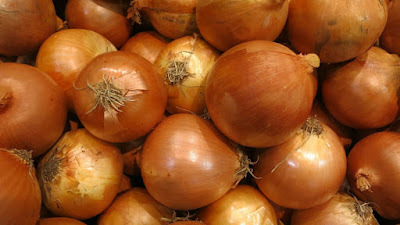 Next time you’re suffering with allergies, try eating some onion before you pop a pill. Quercetin blocks allergy-causing and inflammatory compounds and can therefore provide a significant reduction in symptoms. If you really can’t stand the taste of onions, try quercetin supplements instead.